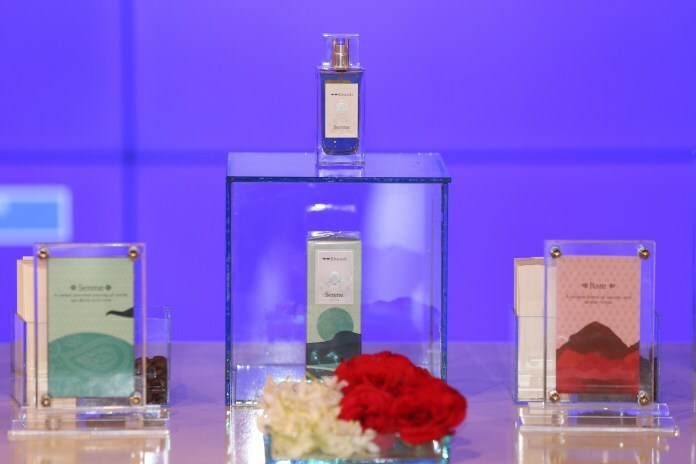 Khaadi, Pakistan’s premium retail, and lifestyle brand welcome the spring season with the launch of its new range fragrances in collaboration with acclaimed Spanish perfumer Salvador Montesinos. The new collection was launched via press meet in Karachi and will be available nationwide in all Khaadi stores, and also online at https://www.khaadi.com/pk/ from 10th April 2019. What began as a single store start-up in Karachi is now easily Pakistan’s most iconic fast fashion retail force. Today, Khaadi has over 40 stores, dominating high streets and malls alike, present at almost every notable location in Pakistan. Khaadi is one of the very few Pakistani fashion retail brands to successfully establish a global footprint with stores in the United Arab Emirates, United Kingdom, and Qatar. Khaadi was first established by Founder and Chief Executive Officer Shamoon Sultan in 1998 and has grown to dominate the fast fashion map in Pakistan and abroad. Khaadi’s products are instantly recognizable and sought after for their distinct, high street fashion sense and unique global ethnic inspiration.